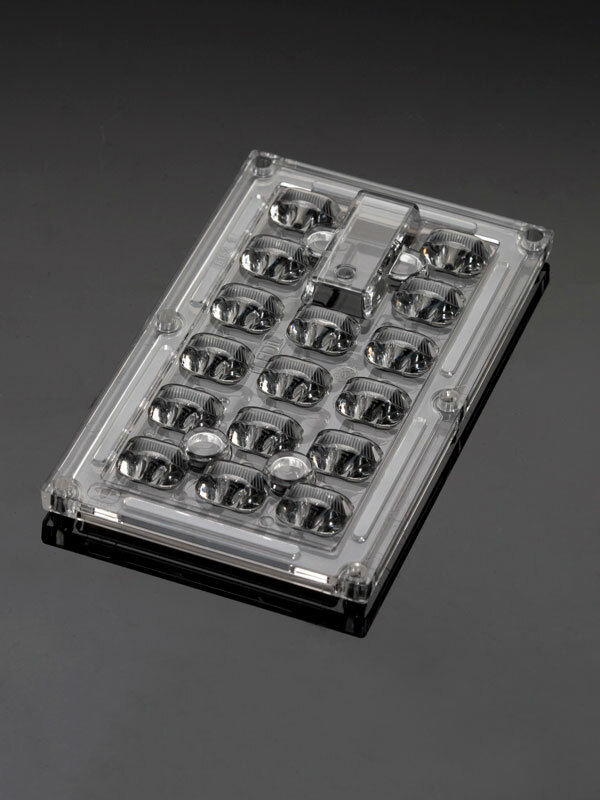 STRADELLA is a cost-efficient product family of single lenses and dense lens arrays for street, area and industrial lighting. 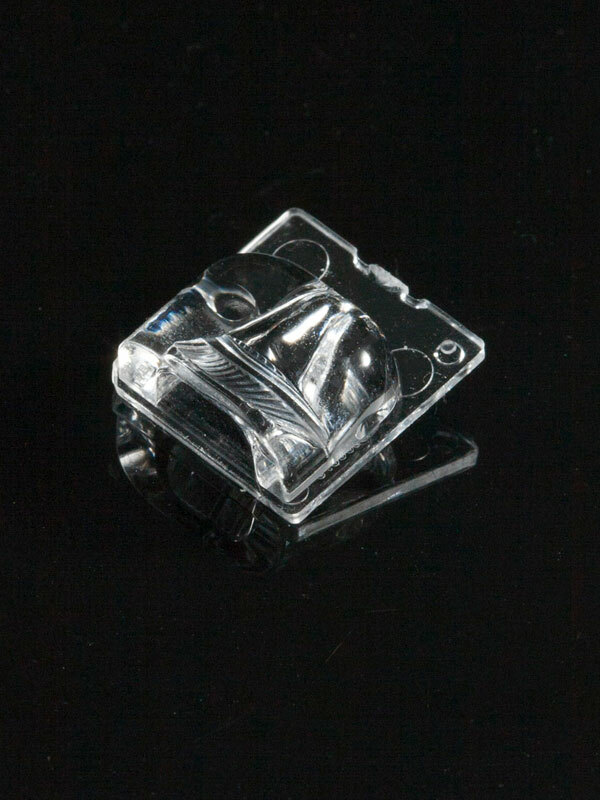 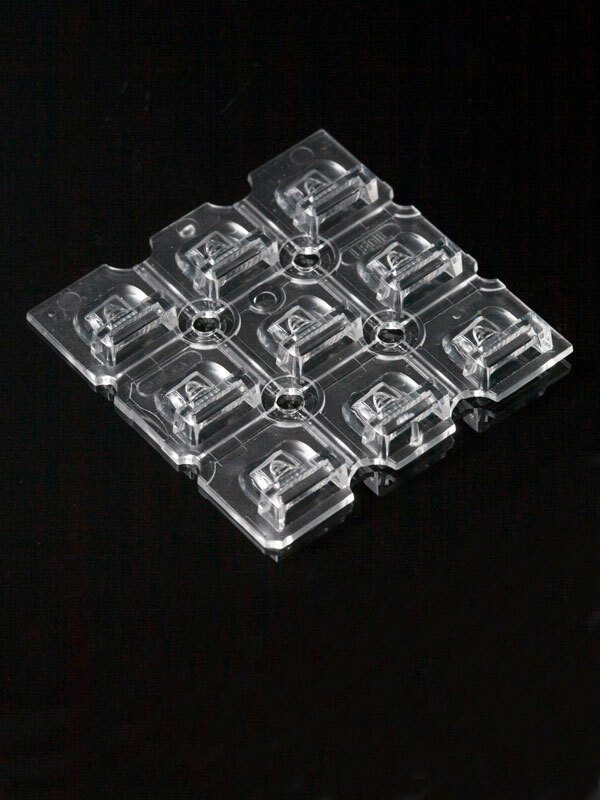 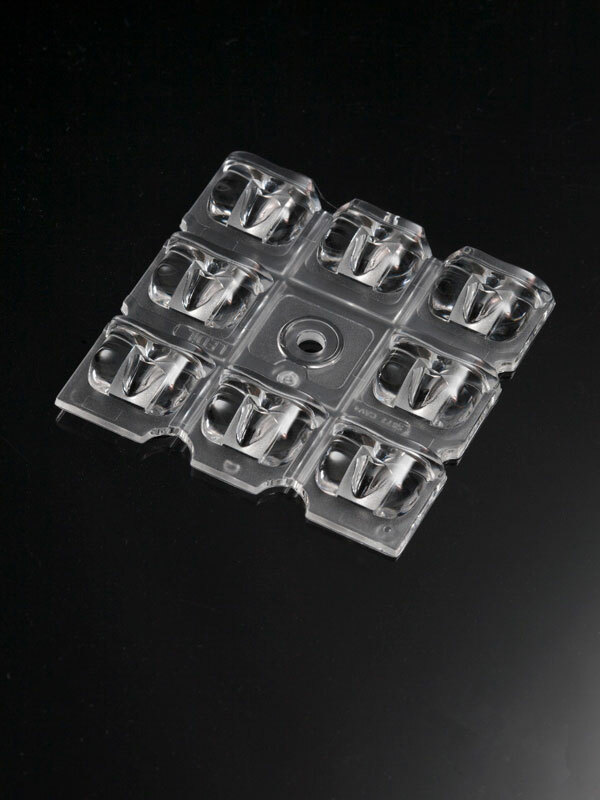 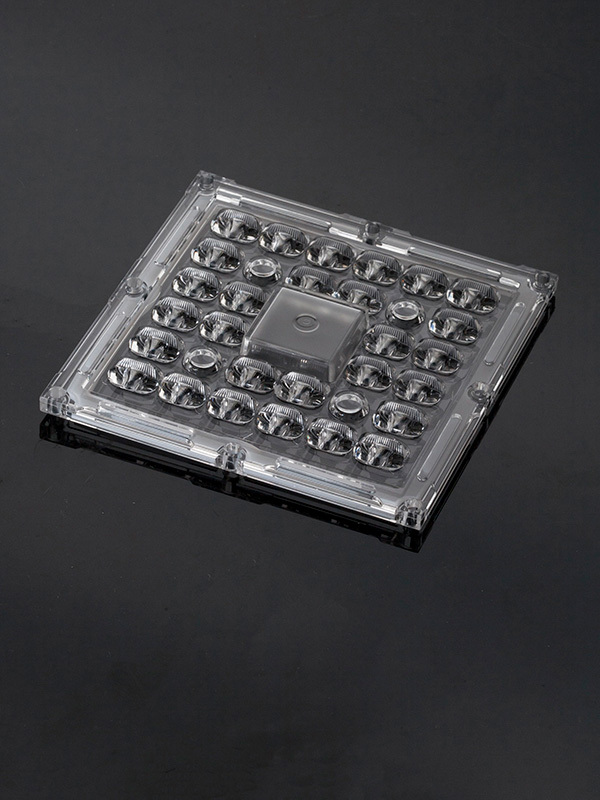 Bigger lens arrays come with an integrated silicone gasket for dusty and dump environments with up to IP67 ingress protection. 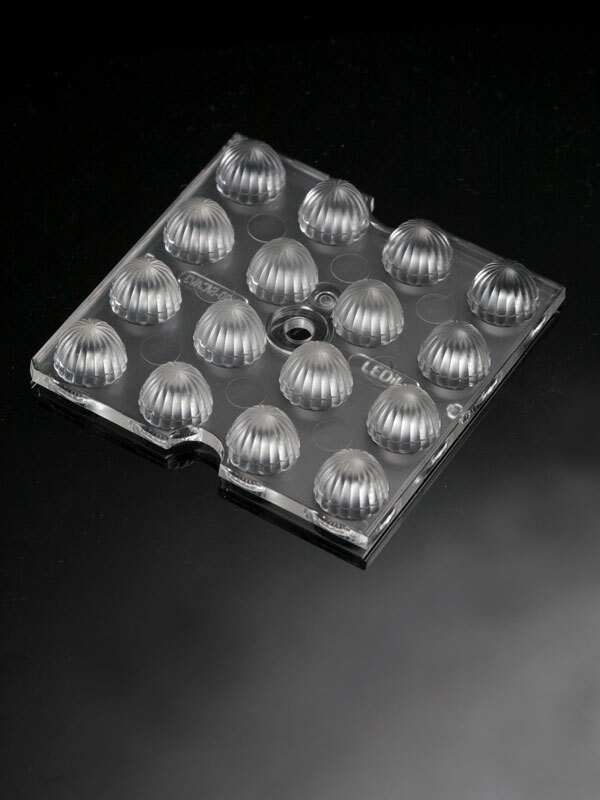 Offering a huge amount of light from a relatively small area they are an ideal option for up to 3535 size mid- and high-power LEDs and CSP LEDs.